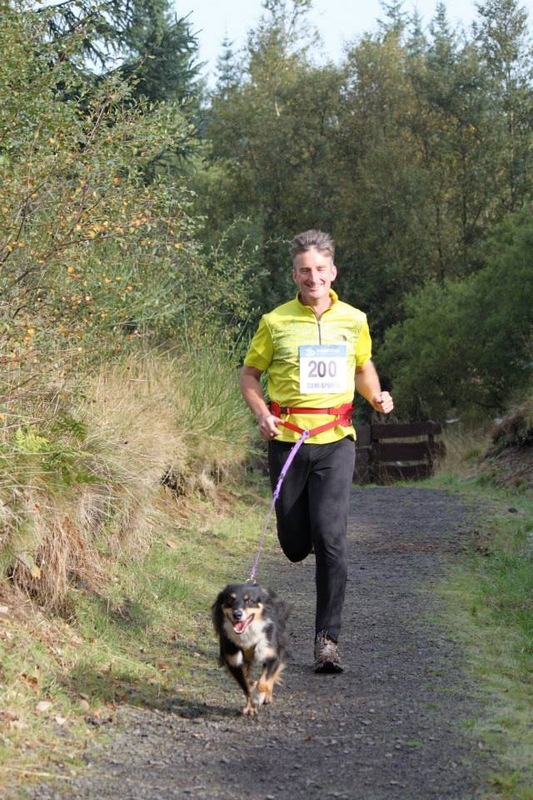 for the dogs to run. how it tasted - lol! had no prizes it wouldn't be a great race! The Trials went well, although the weather was bad with strong winds and heavy squally showers. It was a testing field with good sheep. Everyone was very chuffed with their CSJ bags. Congratulations everyone – especially CSJ users: Arwyn Davies with Moel Floss, Aled Owen, Gwynfor Owen as well as Vaughan Hughes – long term CSJ stockist in Anglesey. Most of the data shown in this report does not include the Team Final Relay, as the nature of this event makes it difficult to ascertain the number of clear rounds, time faults, eliminations etc and therefore would skew the Clear Round and Top Ten place data. 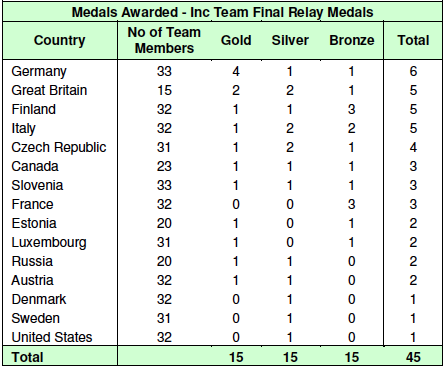 Where data from the Team Final Relay has been included, this will be clearly highlighted. A total of 33 Countries competed at the 2013 European Open Championships. There were 760 Handler & Dog combinations, completing 3,178 rounds of jumping / agility, resulting in 655 clear rounds. Even if you add in the Team Final Relay Medals (of which Team GB did not gain any) the best performing country is still Team GB, followed by Germany and then Finland. 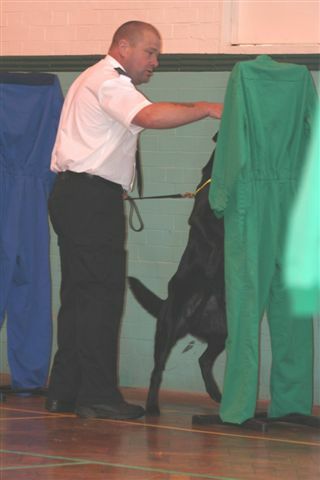 As suppliers of sniffer dogs to the Prison Service, we are lucky enough to get an invitation to their National Dog Trials every year, and it’s an event we always thoroughly enjoy. Unless directly involved, most people probably don’t realise that Her Majesty’s Prison Service Dog Section is comparable with the Police both in number and expertise and their Substance Detections Dogs are recognised as the best in the country. With both Passive and Active detection dogs as well as the Patrol GSDs, they train for every discipline and are rightly proud of their results, which is probably why they hold a National Trial each year to showcase their dogs to each other as well as the wider public. 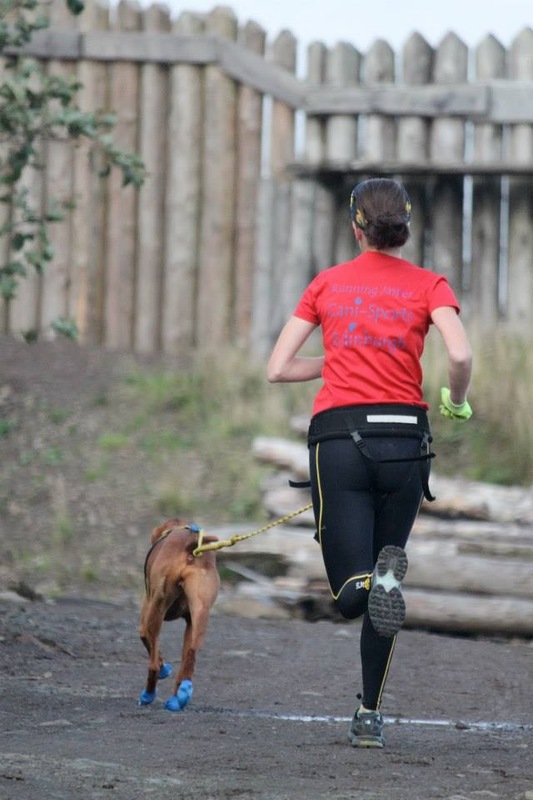 Each handler who competes knows that he or she is carrying the reputation of their prison, so there is quite a bit of pressure. As competitive dog handlers ourselves we were very impressed with the work of all the dogs and handlers, but even more impressive was the high level of obedience and control demonstrated by these dogs, even when they were not working. All the active dogs tended to be spaniels or spaniel crosses and the passives were mostly Labradors ,although we did spot one Border Collie in this role. The Patrol Dogs are, without exception, German Shepherd Dogs and there is little possibility of this changing as the Prison Service remain staunchly loyal to the breed for their work, and have not been tempted by the Malinois or Rottweilers that have found their way into other services. I am reliably informed that they have tested other breeds but have never found a breed that is so well suited to the role, and will stay alert and ready for action for the whole of its 10/12 hour shift even when nothing is happening. So the GSD remains the breed of choice for the Prison Service. 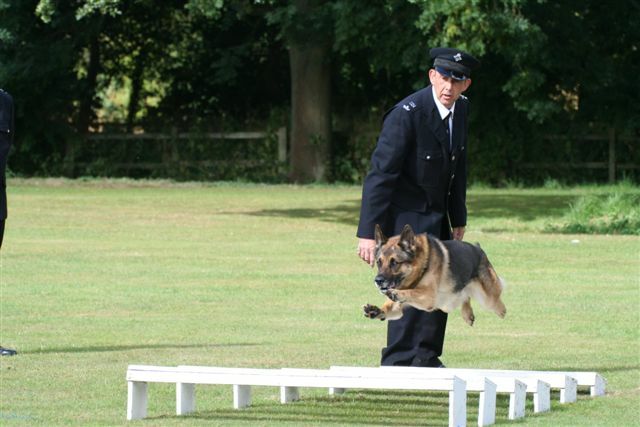 In addition to their specialised roles, all dogs are tested in obedience and stays, with the GSDs also undertaking a test of agility. I am full of admiration for the spaniel handlers who manage to get these dizzy little dogs not only to do heelwork and a recall, but also to stay still, and I am sure this is not the favourite part of their trial. However all this pales in insignificance when you see them doing what they do best. the drive and commitment demonstrated by these little dogs as they diligently search for the substances they have been trained to track and their rock steady indication always brings a lump to my throat. The same thing applies to the passive dogs, who in real life are required to search row after row of strangers and finish on the last with the same enthusiasm as the first even when nothing has been found and no reward delivered. This is simulated by clothes racks dressed in boiler suits for the competition but, as with real people some of these “dummies” will be laden with a variety of food and treats which the dog must ignore. When you realise that most of these passive dogs are Labradors ,you will understand just how high their drive and how good their training is when they ignore food in the hope of finding the trigger that releases their ball. Once again I challenge any working dog handler not to be impressed and even emotional watching these clever dogs do their job. The GSDs were tested in their specialised role to find persons and property, defend their handler, chase down and hold the bad guys. Facing both a stick and gun attack, yet remaining under control and ready to react to any situation, these dogs showed their value and it did not take much imagination to see how they earned their living in the real world. 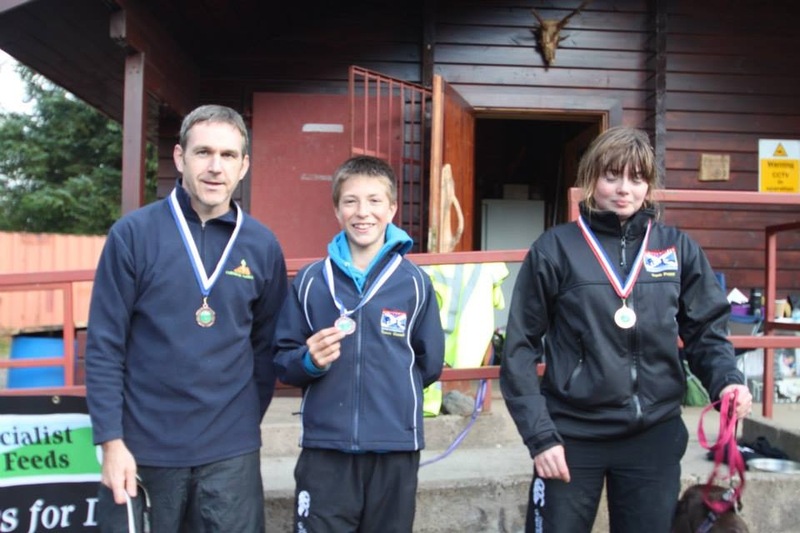 When all the tests were over and the officers and spectators gathered for the presentation the winners of each section were announced and received their awards. 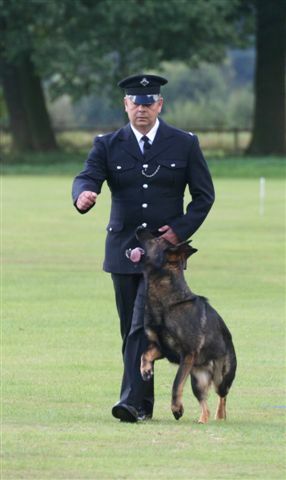 In addition to this there were presentations to various individual officers and establishments for exceptional service and operational success as well as the ‘best presented dog and handler’ and the youngest and oldest dogs in the competition. However, the award that most impressed us was the one given to an Officer from HMP The Mount. When faced with road closures due to snow, and realising that if he didn’t get in to work his prison would be left without a dog all day, this officer walked 17 miles to get to the prison with his two dogs and then at the end of his shift walked 17 miles home again. I don’t think there are many jobs that inspire that degree of loyalty and commitment, but it is an indication of the professionalism and dedication that is an integral part of Her Majesty’s Prison Service. The Weekend Obedience Dog Show held at the show ground on the 29th and 30th June. From Friday lunchtime, cars and caravans arrived to camp out for the weekend show. 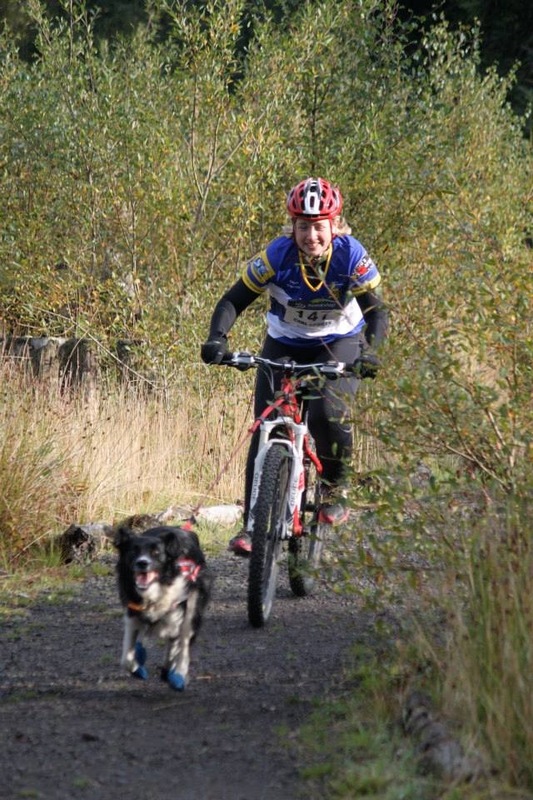 It’s a great venue with room to run the dogs and a nice flat working surface. CSJ sponsored the show with prizes for the classes and they went down a storm! The dogs loved the Fishcuits. 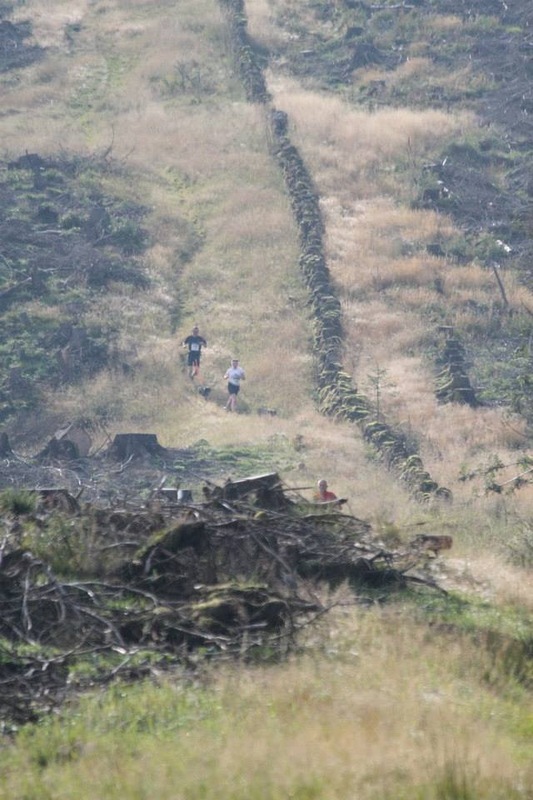 The weather wasn’t too bad, which makes a change – although entries were down this year, which is a shame as John and Sandra and their band of helpers work hard to put this show on. I have to say the highlight of the weekend was Saturday night which was themed’ St Trinians’ where many people dressed up and relived their school-days! Great fun. Obedience is a great sport to get involved in. The lower classes, you see a lot of different breeds, but as you go higher it is mainly Border collies with a few German Shepherd Dogs’s and Retrievers. It takes a lot of training to get to the top and I love the precision of obedience. 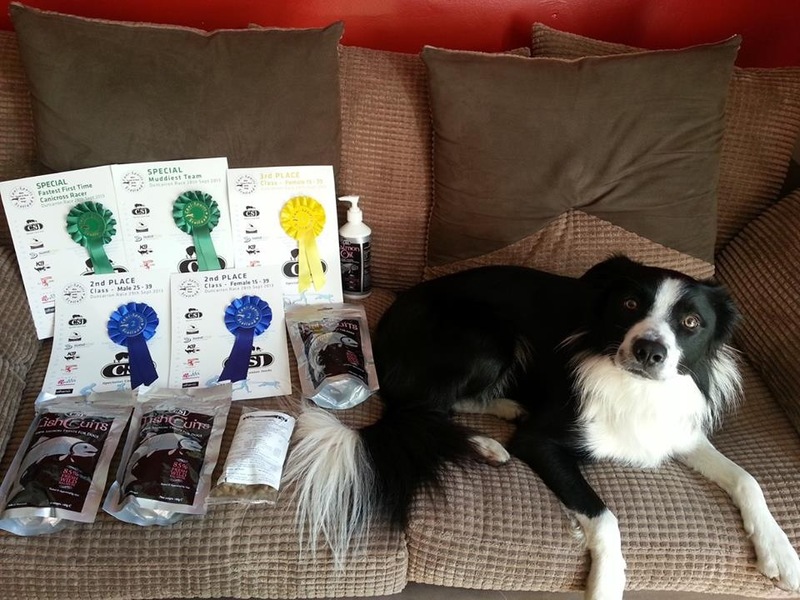 I work a collie in A and B and she has won 2 A’s – just needs the third win to get her to B and C.
If you want to get into obedience, I would encourage you to find a local dog club and join up. Thank you so much to CSJ for sponsoring the Carmarthen show. 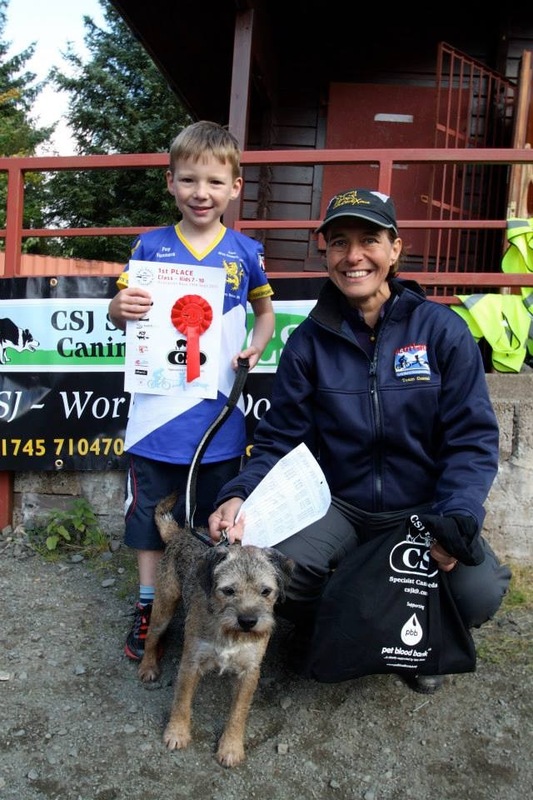 Its a great way to get the CSJ name out there amongst the obedience folk and for people to win prizes and try the products.